Falmouth is a sea-side town of eight unique villages; a historical Cape Cod summer resort destination, and a vibrant, year-round community. 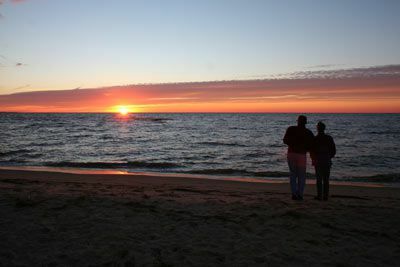 You will easily find activities and restaurants to suit every taste, and some of the loveliest scenery in New England. With 68 stunning miles of Coastline, Falmouth is the perfect place for those who love the sea. 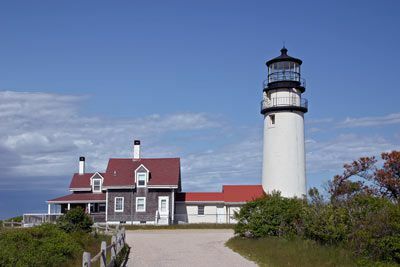 Falmouth is well known for its beautiful beaches and the warm waters of Buzzards Bay and Vineyard Sound; Martha's Vineyard is just a short ferry-ride away. 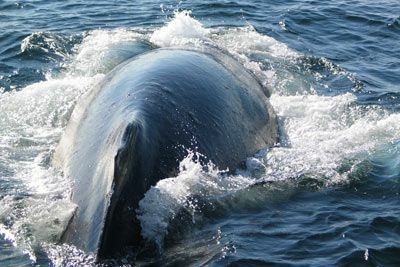 If you love the outdoors, get ready to enjoy the thrill of swimming, sailing, whale watching, golfing, kayaking, cycling on Falmouth's famous Shining Sea Bikeway or the sweet pull of hookin' a live one in Vineyard Sound. Before or after discovering Falmouth's bounty of boutiques and specialty stores, savor the moment with a relaxing massage in one of the fabulous day spas. Without leaving town, arts and culture fans will enjoy world class music, art and theatre, fairs and festivals, and the hands-on, marine discovery centers in Woods Hole are not to be missed. A rental car is recommended for this location. 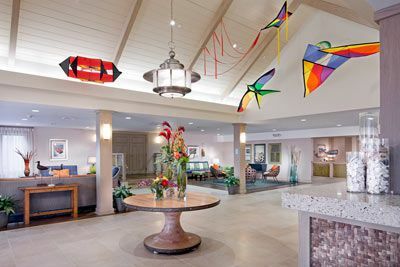 Fresh from a $15 million renovation, the Sea Crest Beach Hotel is ready to welcome back guests in a grand fashion. Enjoy new dining options, two saltwater pools, a fire pit for those cool summer evenings, a new poolside bar, and so much more! 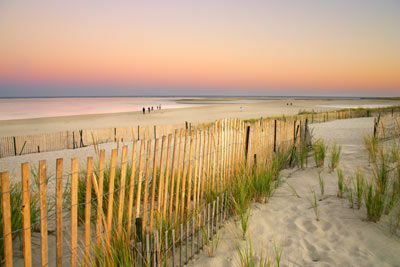 The Sea Crest Beach Hotel enjoys a secluded location in Cape Cod's legendary North Falmouth. 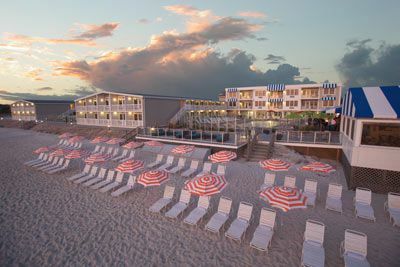 Overlooking Old Silver Beach, Sea Crest Beach Hotel is surrounded by old-fashioned New England cottages and offers the added benefit of being within reach of the region's largest cities. New York, Boston, Providence are all three just driving distance away. Boston's Logan International Airport and Providence's T.F. Green International Airport are both a little longer than an hour's commute. Guest rooms feature mini refrigerator, flat screen television, alarm clock, and hair dryer. Standard Rooms accommodate up to four guests. 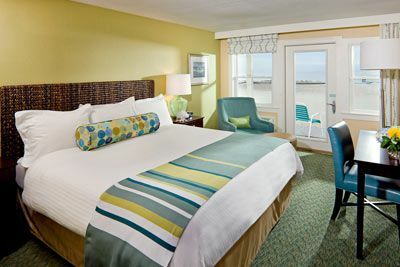 Standard rooms do not have a view of the ocean, but are steps away from the conference facilities, restaurants, lounges, and hotel's leisure activities. Fireplace Rooms accommodate up to four guests and have a gas fireplace. Sundeck Rooms feature a balcony or patio and give you quick access from your room to the pool area and the beach. Certified Registered Nurse Anesthetists: This program has been prior approved by the AANA for 20 Class A CEC; AANA Code #1036522; Expiration Date 7/19/2019. $100 May 16, 2019 to June 15, 2019. No refund after June 15, 2019; however, 50% of tuition paid may be applied toward tuition for another NWAS program within the next 12 months. Cancellation must be made in writing.